Although the obesity epidemic has a number of causes the single biggest contributor is the number of calories we drink. 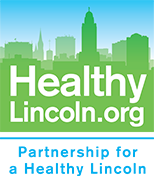 Partnership for a Healthy Lincoln encourages you to stop and Rethink Your Drink. Wondering about your favorite drink? Get the facts here. Worksites can decrease healthcare costs and increase productivity with small changes. Learn how here and download a copy of The Nebraska Guide to Healthy Beverages at Work. 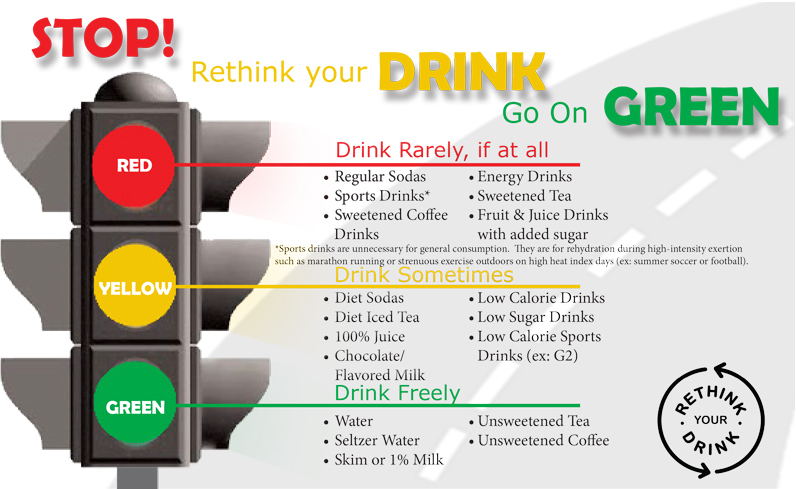 Download our Healthy Beverages flyer here.